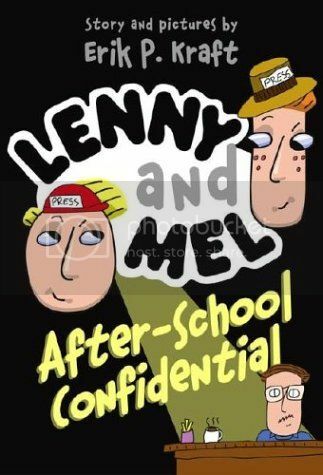 Lenny and Mel are working for the school paper. And they are writing about afterschool clubs. Do you need to know more? Great funny stuff.